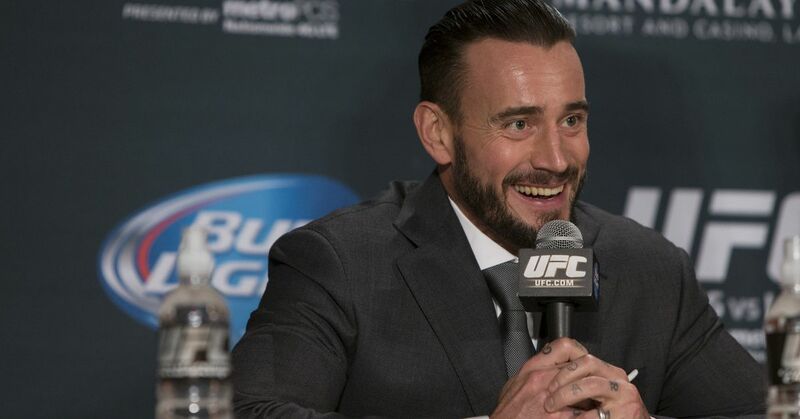 Former WWE Superstar turned UFC welterweight Phil ‘CM Punk” Brooks is picking up the microphone once again. On Thursday, Cage Fury Fighting Championships announced Brooks will join the promotion as a commentator ahead of it’s first event on UFC FIGHT PASS on Dec. 14. Alongside Brooks, fans will also hear veteran play-by-lay commentator Mike Gill and analyst Brian Palakow. The December card will feature three championship fights live from Borgata Hotel Casino & Spa in Atlantic City. During the event, unbeaten lightweight Cesar Balmaceda (5-0) will compete for the promotion’s interim lightweight title, while featherweight champion Pat Sabatini (9-2) defends his title against Da’Mon Blackshear (6-2). Alexander Keshtov (8-0) and Nurbergen Sharipov (8-1) will also compete for the vacant CFFC bantamweight crown. In terms of his own athletic career, Brooks (0-2) has not fought since coming up short to Mike Jackson at UFC 225 in June.